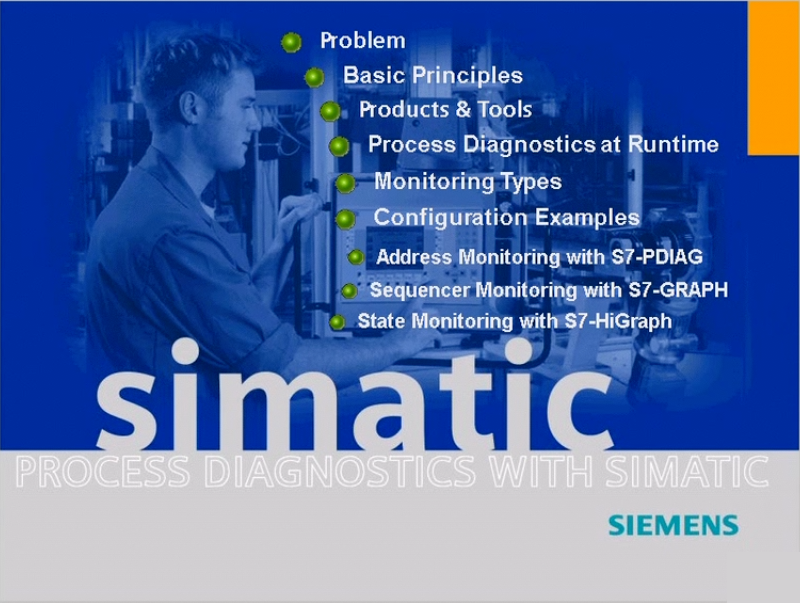 Simatic STEP 7 is a software program designed to boost efficiency with the user’s automation task. 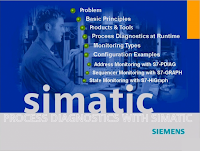 This software can be used to configure hardware, program and test, establish communication, and diagnostic and operational functioning. The Simatic STEP 7 software has wizards that help the user throughout the process and chooses the correct wizard automatically for the user.